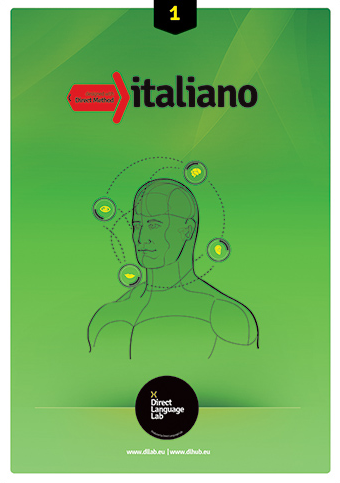 Italiano dwDM – modern coursebooks designed for teaching Italian with the direct method. The direct method helps learners to study and develop two most important language skills: speaking and listening comprehension. We are pleased to inform that we are working on a completely new series which contains a lot of new material as well as grammar exercises. 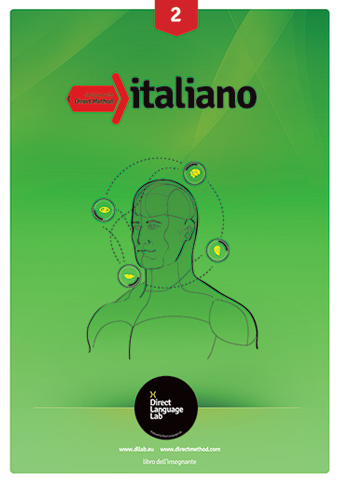 Libro 1 is now available and the rest of the books will be published soon. Contains: 25 units; 5 moduls. Contains: 26 units; 5 moduls. Contains: 24 units; 5 moduls.